Our BBQ Chicken Grilled Cheese is a spicy chicken sandwich with the added gooey goodness of grilled cheese. 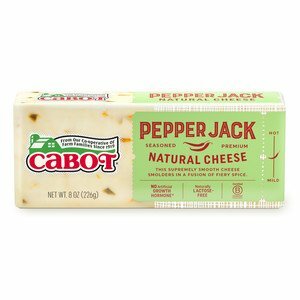 Grilled and shredded chicken thighs are tossed with your favorite BBQ sauce, then layered onto soft, buttered bread and topped with spicy Cabot Pepper Jack and creamy avocado. Grill until the bread is toasty brown and crisped and enjoy with a robust Zinfandel. After you’ve made this hearty twist on grilled cheese, share the recipe on Facebook, Pinterest, Instagram, and Twitter with family and friends! Begin by preheating your grill or grill pan to medium-high and sprinkle chicken thighs with salt. Oil grill rack (see directions at bottom of recipe instructions) or lightly brush grill pan with oil. Grill chicken, turning once, until cooked through, about 8 to 12 minutes. Let rest for 5 minutes before shredding with two forks. Mix the chicken and barbecue sauce in a small bowl. Next, lay bread on work surface and spread butter over it. Turn bread over and top two slices of the bread with chicken, dividing evenly. Then, sprinkle the cheese over the chicken, dividing evenly. Spread mashed avocado on the other slices of bread, close sandwiches, and set in a large non-stick skillet. Place over medium heat and cook until the bottoms of the sandwiches are browned, about 3 to 5 minutes. Turn sandwiches over, reducing heat to medium-low, and continue cooking until the bottom is browned and the cheese is melted, another 3 to 5 minutes. Dig in and enjoy the deliciousness! 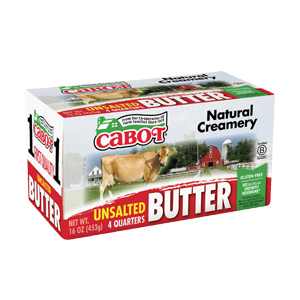 Cabot has relied on our farm families to make the highest quality dairy products for over 100 years. Our commitment to quality is what makes our products stand out from the rest - and why you’ll love our recipes. 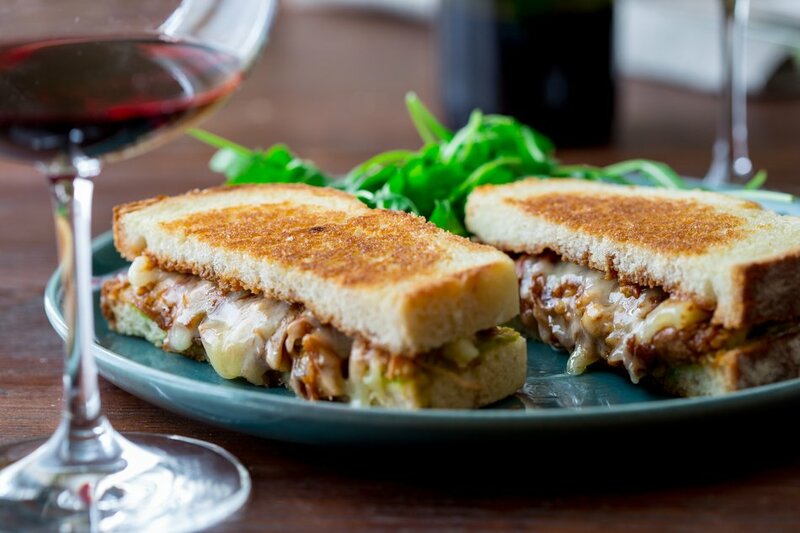 We’d love for you to rate and review this BBQ Shredded Chicken Grilled Cheese once you’ve made it! PREHEAT grill or grill pan to medium-high. Sprinkle chicken thighs with salt. Oil grill rack* or lightly brush grill pan with oil. Grill chicken, turning once, until cooked through, 8 to 12 minutes. Let rest 5 minutes before shredding with two forks. Mix chicken and barbecue sauce in a small bowl. LAY bread on work surface. Spread butter over the bread. Turn over and top two slices of the bread with chicken, dividing evenly. Divide the cheese over the chicken. Spread mashed avocado on the other slices of bread. Close sandwiches and set in a large non-stick skillet. Place over medium heat and cook until the bottoms of the sandwiches are browned, 3 to 5 minutes. Turn sandwiches over, reduce heat to medium-low and continue cooking until the bottom is browned and the cheese is melted, 3 to 5 minutes longer. *To oil grill rack: Hold oil soaked paper towel with tongs. Pull towel toward you across the grill grates to coat in a thin layer of oil. Really yummy, we added more avocado than the recipe called for because we LOVE avocado. Perfect amount of spice too!